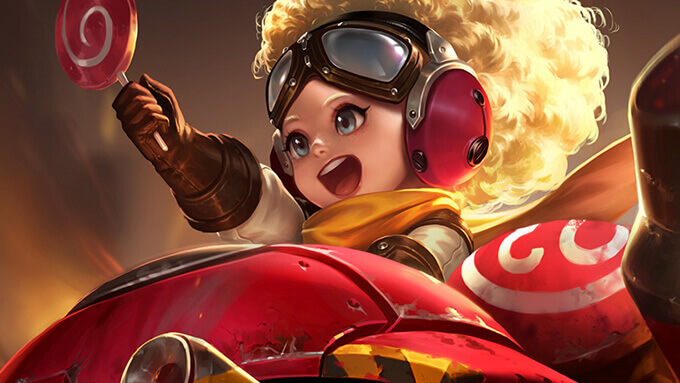 What you need to know about Arena of Valor Hero Spotlight series from Tencent Games. 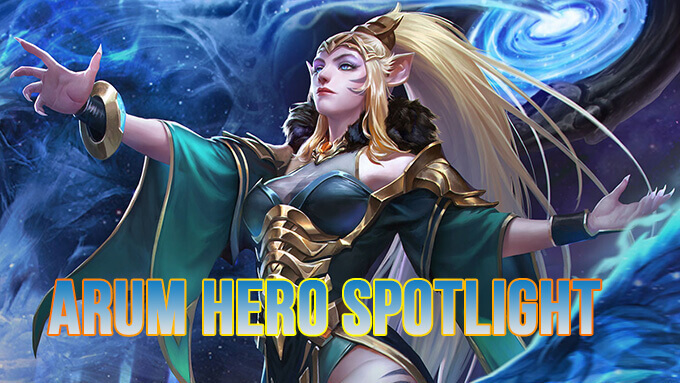 Welcome to the Marja Hero Spotlight. 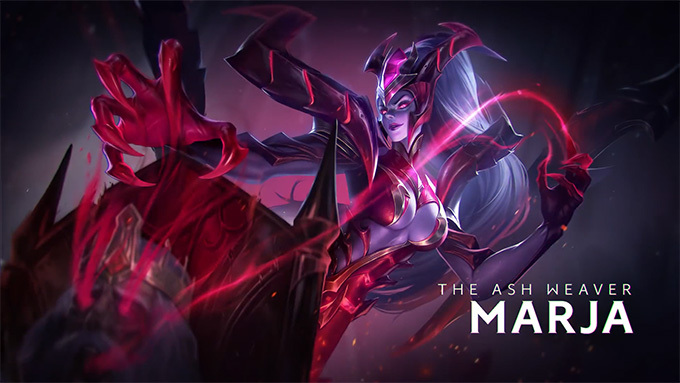 Check out the full video for a guide to the Marja, the Ash Weaver, including more on her gameplay, abilities, and build. 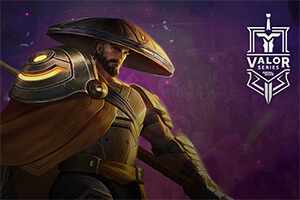 Welcome to the Arum Hero Spotlight. 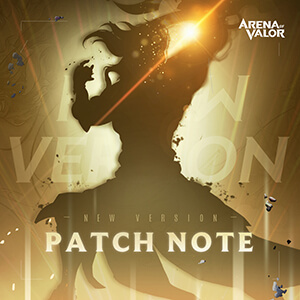 Check out the full video for a guide to the Arum, the Conjurer, including more on her gameplay, abilities, and build. Welcome to the Rourke Hero Spotlight. 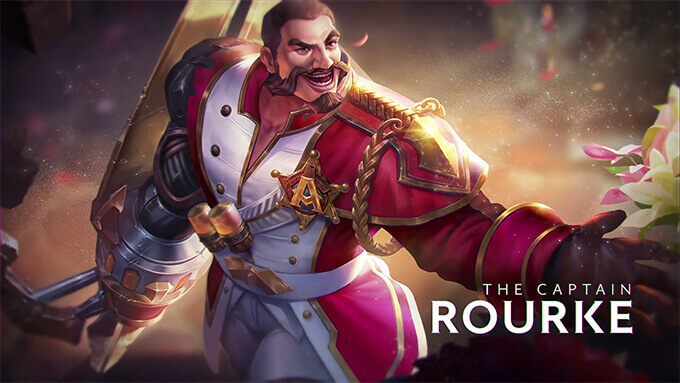 Check out the full video for a guide to the Rourke, the Captain, including more on his gameplay, abilities, and build. Welcome to the Batman Hero Spotlight. 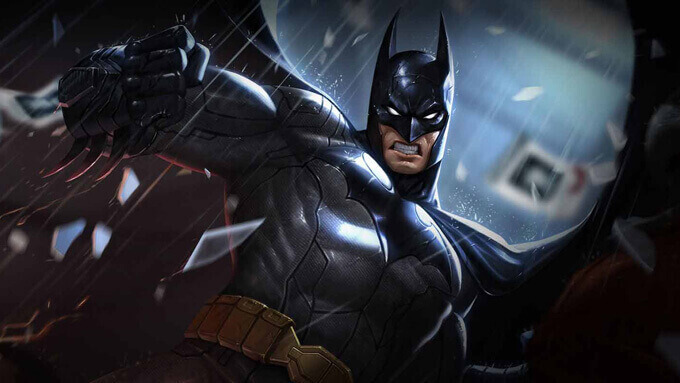 Check out the full video for a guide to the Batman, the Dark Knight, including more on his gameplay, abilities, and build. Welcome to the The Flash Hero Spotlight. 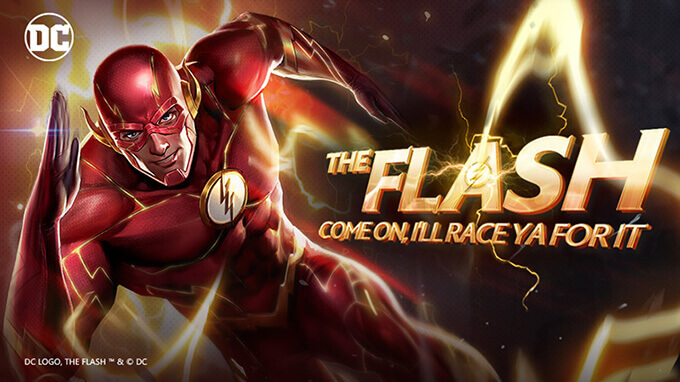 Check out the full video for a guide to the The Flash, the Fastest Man Alive, including more on his gameplay, abilities, and build. 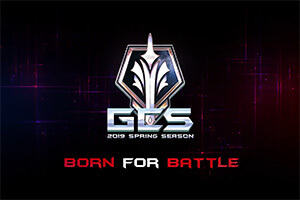 Welcome to the Wisp Hero Spotlight. Check out the full video for a guide to the Wisp, the Firecracker, including more on her gameplay, abilities, and build.